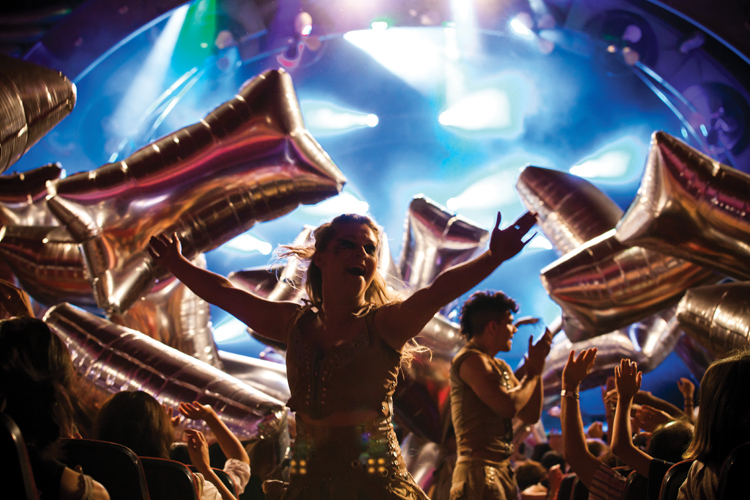 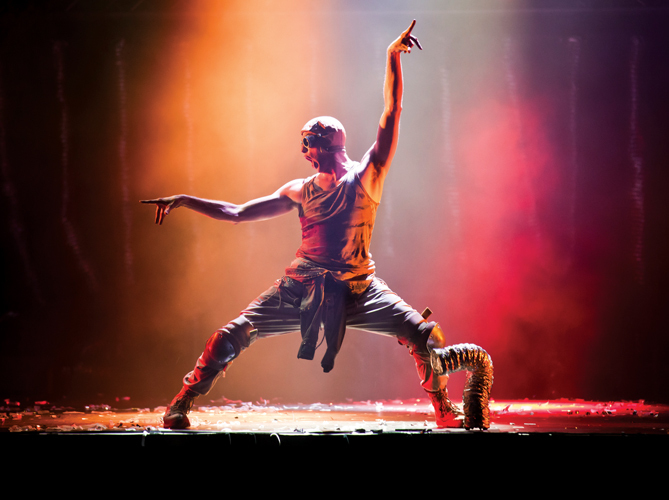 A unique and energetic experience for the entire family, is a stimulating tour de force which combines movement, dance, visual theater and plenty of humor. 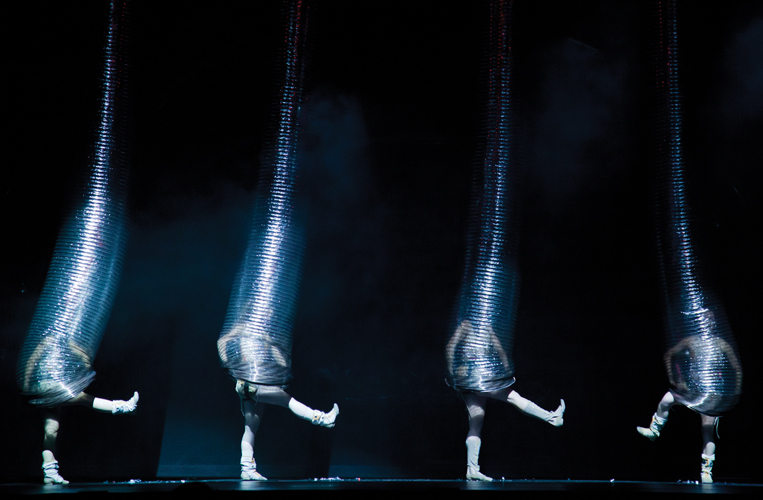 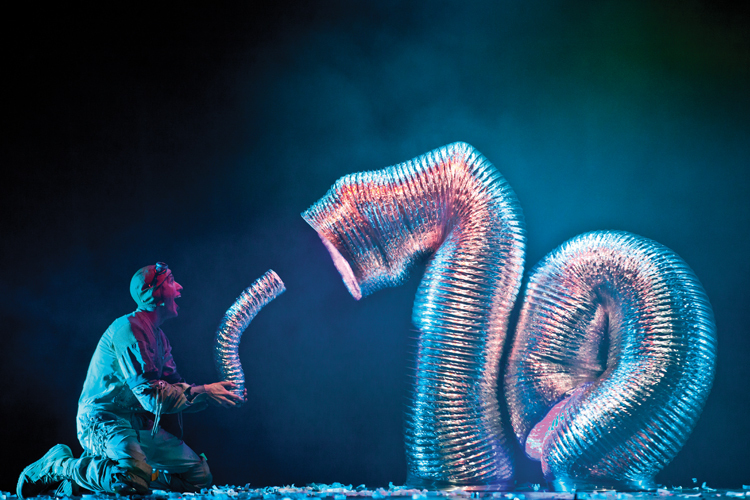 After its 2003 debut in Jerusalem at the Israel Festival, the show gained worldwide recognition and for years has mesmerized hundreds of thousands of people across the globe. 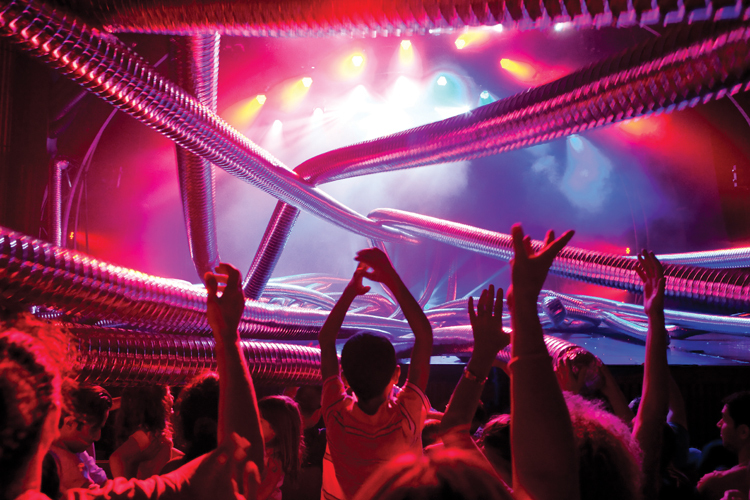 A unique and energetic experience for the entire family, is a stimulating tour de force (which combines movement, dance, visual theater and plenty of humor. 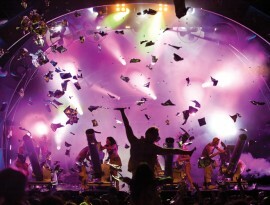 The show gained worldwide recognition and has mesmerized hundreds of thousands of people across the globe. 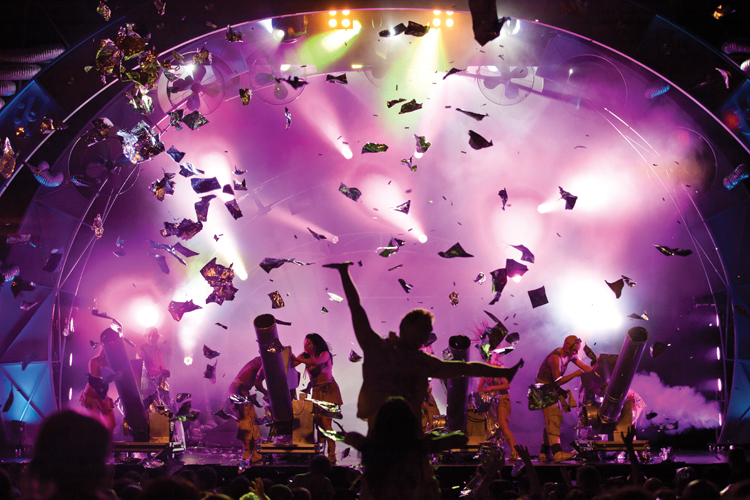 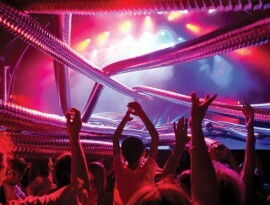 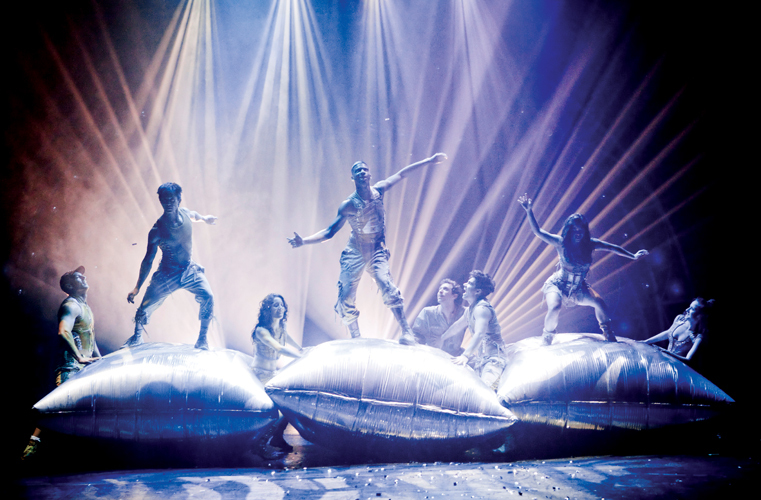 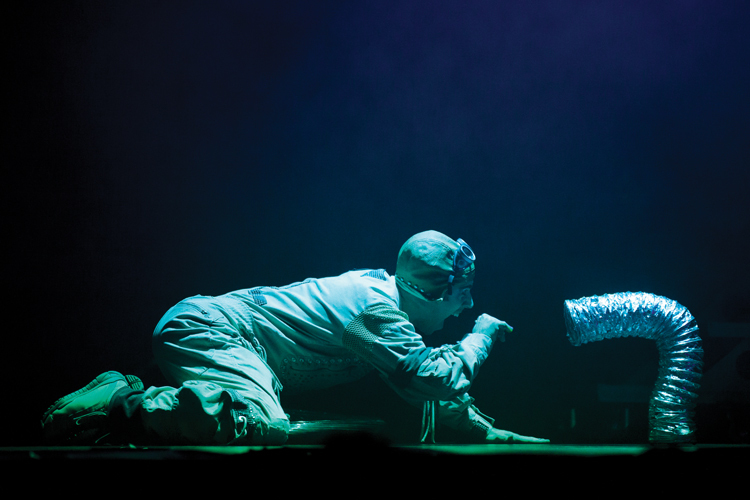 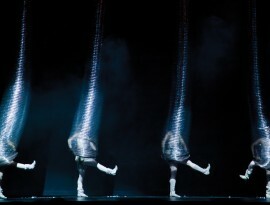 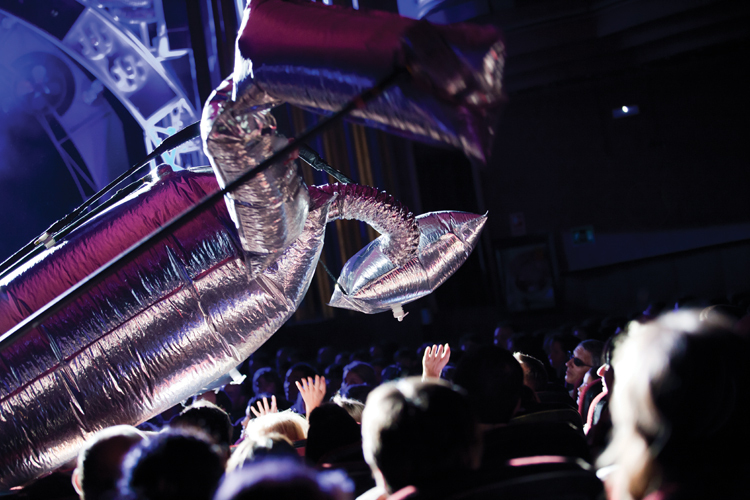 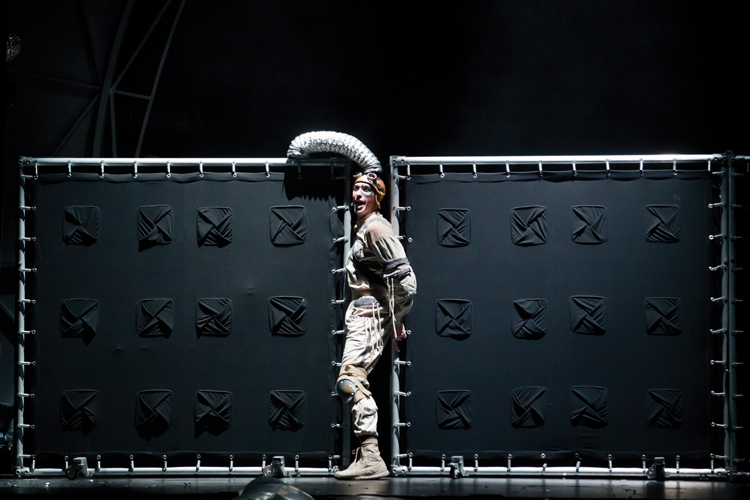 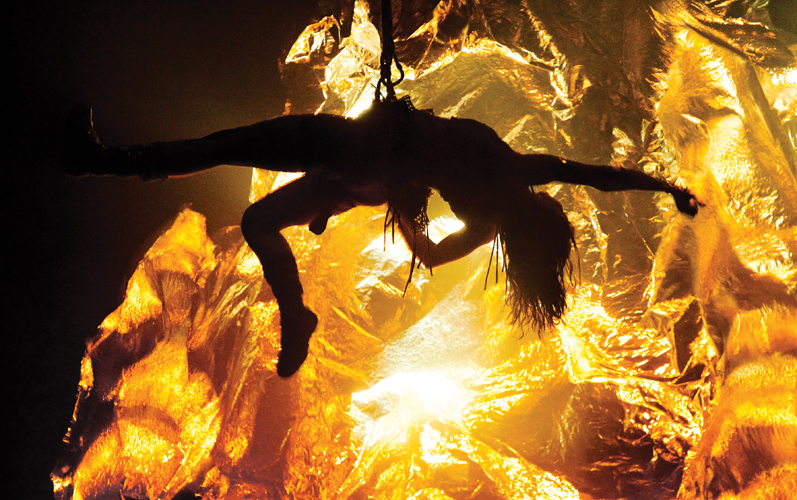 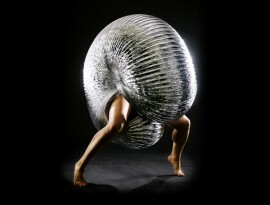 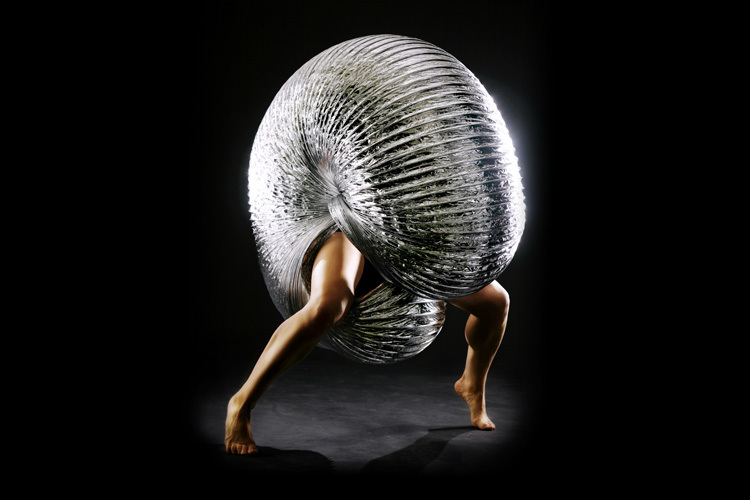 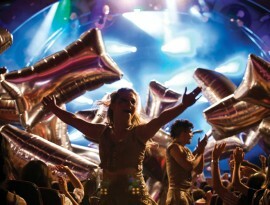 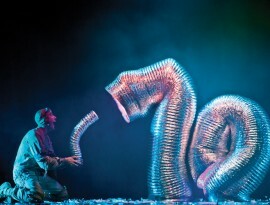 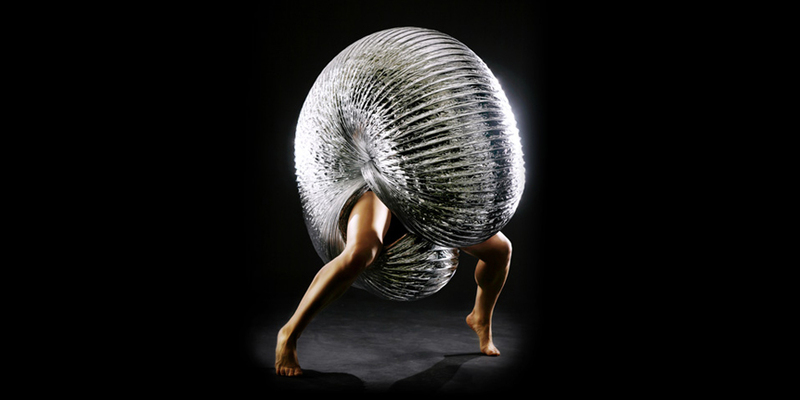 In the show, talented dancers and actors breathe life into aluminum-made industrial materials while telling the story of an astronaut who was on a mission in a bizarre metalic world .During his travels through this futuristic world ruled by technology, he finds adventure, excitement and even friends, who do everything it takes to get him back home in one piece.